These Staff take great pride in the work they do, and enjoy helping and support the College’s Members. Our Staff are listed alphabetically by surname here. 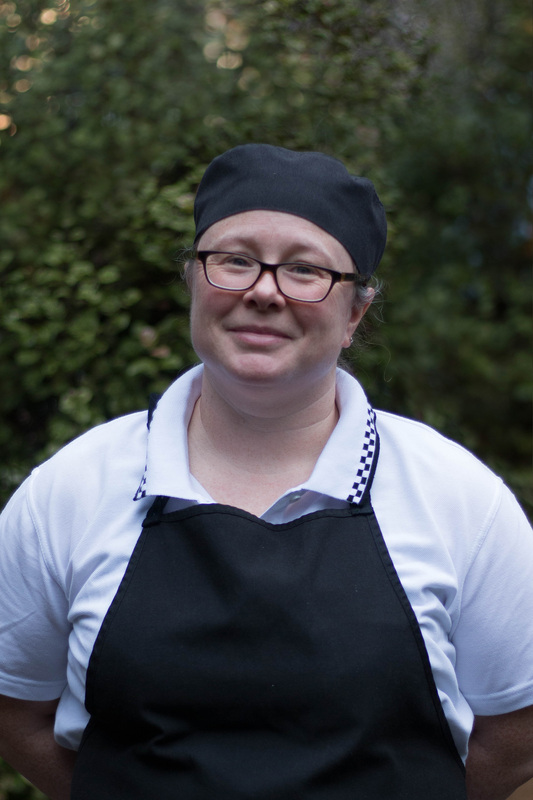 Bede Beaumont has been Head Chef since mid-2011. 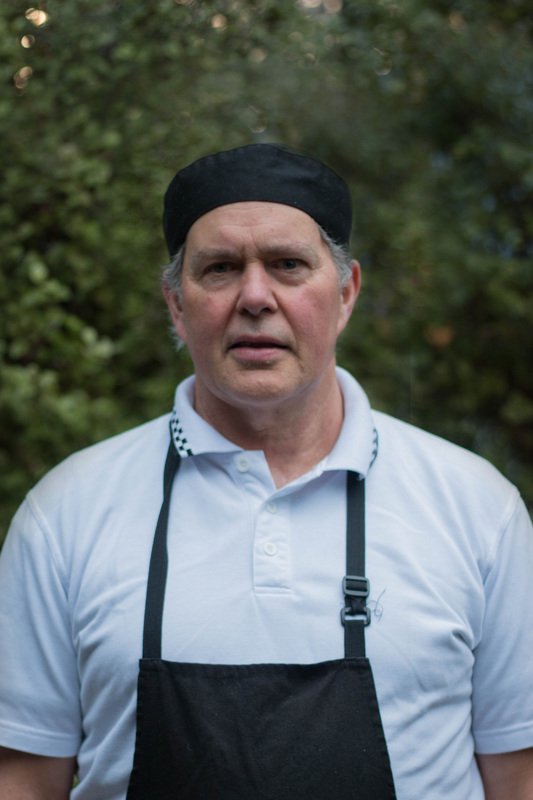 He is a member of the New Zealand Chefs' Association and has a culinary history that includes working as a demonstration chef in the United States for Beef & Lamb New Zealand, to owning his own restaurant. 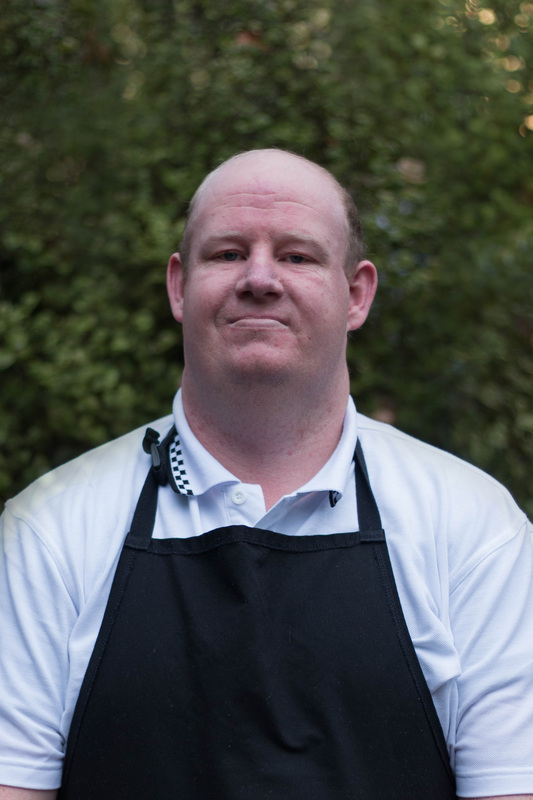 He has a long history in assisting young chefs through their trade training, and in consultancy in kitchen workplaces. He has also appeared on several television cooking shows. Adam Clarke has been IT Manager since January 2011, having previously worked for Sky Television and Craig's Investment Partners in Dunedin. When not working you may see him out training running around the hills of Dunedin, or indulging in a good book. George began at St Margaret’s in November, 2018. The Dean of Students role is to provide outstanding academic, pastoral, and social support to Members. 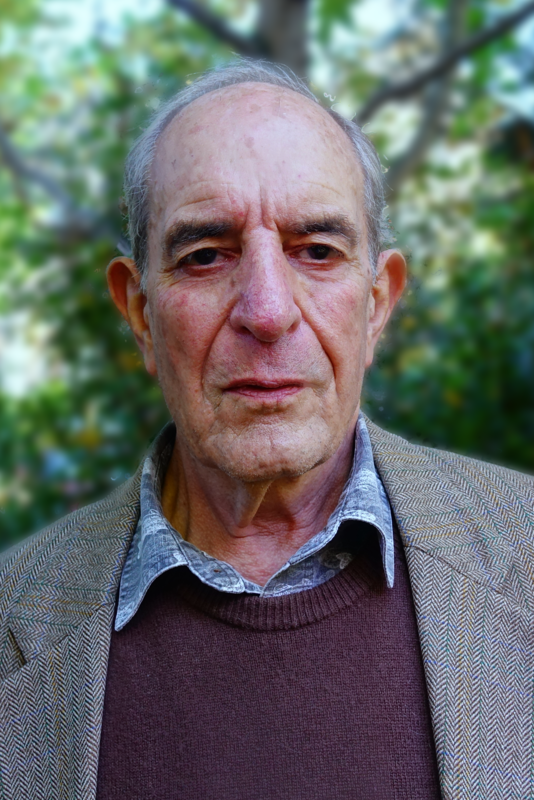 George attended the University of Otago as a student, gaining BSc and BSc (Honours) degrees, both majoring in Anatomy. As well as tutoring and demonstrating experience, George has four-years of experience working in residential colleges. George lives at the College with his partner, Monica. Before coming to St Margaret’s College, Rozi was PR Manager for DARBI College (Cambridge International School in Sofia, Bulgaria). 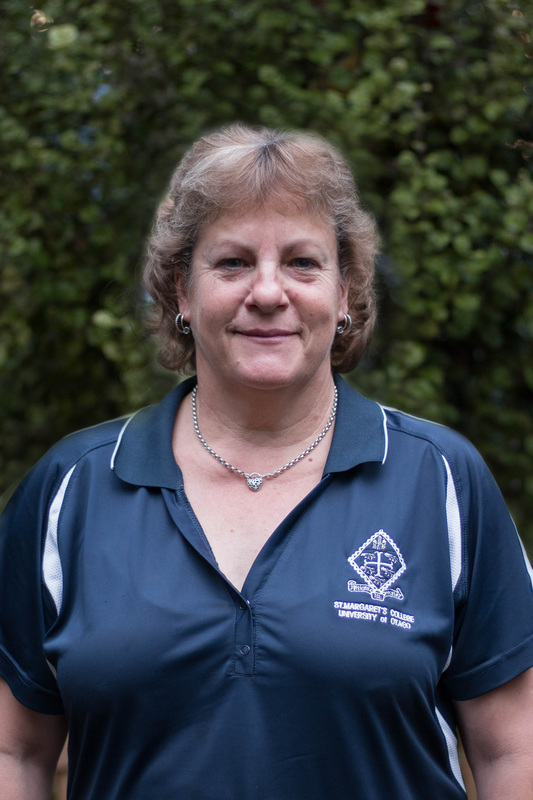 She started as Conference Manager at St Margaret’s college in July 2014. Rozi earned LLM and in 2015 was admitted to the High Court of New Zealand as barrister and solicitor. She organises the conferences and events at the College and has many other administrative duties. 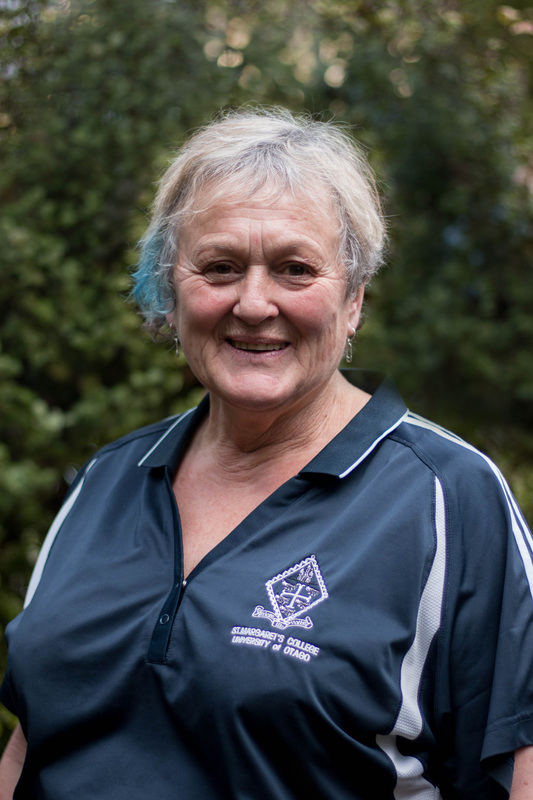 Rozi is a member of Otago Property Investors Association and New Zealand Society of Translators and Interpreters. When not working, she is fishing or enjoying her long-time hobby - photography. The College Administrator supervises daily operations, and is also the Health and Safety Officer, Privacy Officer, and Equal Opportunities Officer. The Administrator provides administrative support, invoices and receives fees, distributes Members’ mail, answers telephone calls, deals with enquiries, and other administrative duties. 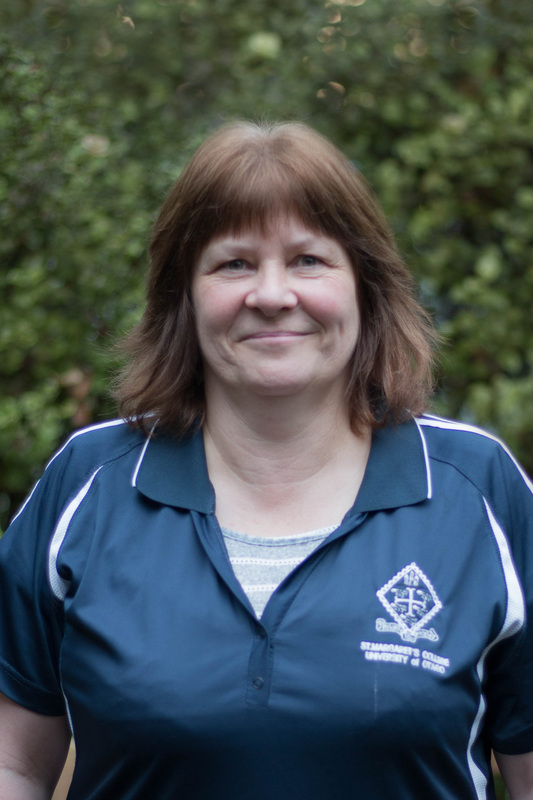 After 22 years at the University of Otago, Dr Tustin was appointed as Master of St Margaret’s College in December 2016. Dr Tustin’s doctorate is in industrial/organisational psychology. Prior to entering academia in 1986, he was employed in various human resources roles in the private sector in South Africa. He has extensive experience and leadership in tertiary education in South Africa, Australia and New Zealand. At the University of Otago, he has been an academic teacher and researcher, Deputy Director of Human Resources, Director of Graduate Research Services, and Head of Abbey College, the University’s postgraduate residential college. Dr Tustin is married to Brenda and they have three adult daughters.